However, has anyone stopped to think about the risks? What will these TVs look like in the future? Is there more technology that could be included? Below are some of the reasons you should not get a smart TV and why there are other options that may suit you better. Some believe that Smart TVs do not have the necessary interfaces that they should. Your TV does not allow you to point or type, these are things that make your smartphone and computer work having. A smart TV does not come with this functionality. Yes, you can get a keyboard for it, but it should come with these functionalities if it is truly going to be ‘smart’. Smart TVs can actually be more of a pain because of all of the menus and remote punching you have to do just to get to a show you want to watch. Set-top smart media boxes typically come with voice-activated functionality so that you can tell it what to do as opposed to using arrows and punching on a remote. Smart TVs are behind in technology. 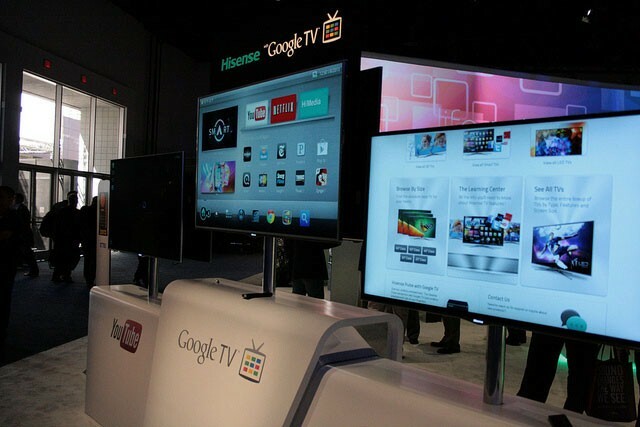 Smart TVs should be just like a smartphone or tablet. You should be able to download apps and games. The problem is they do not come with a lot of apps to choice from. Most of them come featured with Amazon, Netflix, YouTube, and maybe Spotify or Facebook. They typically do not come with a lot more than that. How useful is that for a smart TV? It really isn’t that ‘smart’ if you can only watch a few TV shows and movies on it. The apps that do come on them are not backed by great design either. They suffer from poor performance and terrible app programmers. We must do better to label these as smart TVs. You and I both know that any internet based device can be susceptible to viruses and privacy issues. These smart TVs are not being protected as they should. Not only that, the ones that have cameras open their world to predators. Hacking into these cameras is very easy for hackers. This is simply unacceptable. As smart TV developers, there has to be something to protect families from all risks. Far too often hackers have taken control of a TV to turn on cameras, open apps, and operate from a distance. Installing viruses is just as easy. We need to do better and companies are moving far too slow. Although Smart TVs were and are a great idea, there are better ways of streaming media. There are devices that work much better and are much more convenient. One of the best things you can do is cut out your cable provider and consider getting a set-top box streaming media player. For example, StreamSmart has several versions that allow you to stream from all of your favorite channels, live sports, and thousands of movies. There are no monthly fees and no contracts. Everything is free after you buy the box and you no longer have to worry about a cable company. You are much safer and will have a more reliable service.